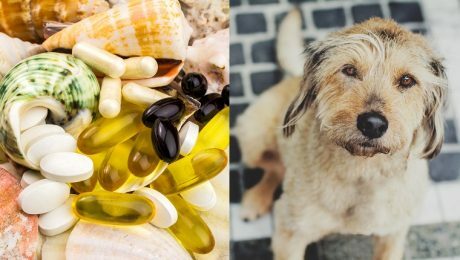 Not all supplements are good or safe for your dog. 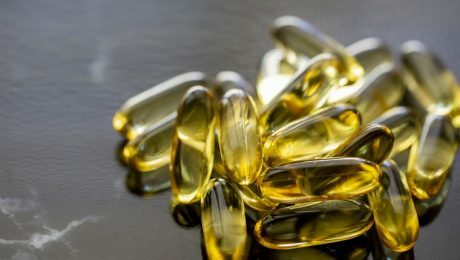 You'll want to talk to your vet for sure, but here are a few supplements that might help your pup feel and look better. Glucosamine For Dogs: What Is It And What Does It Do? Glucosamine is a natural compound necessary for healthy cartilage. 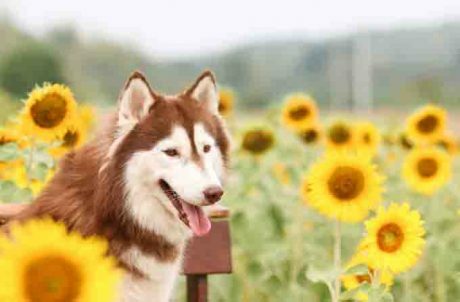 It is made by dogs' bodies and can also be given to dogs as supplements or from food.